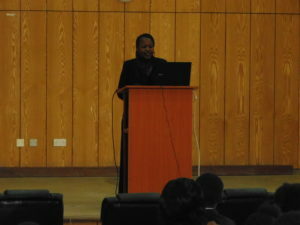 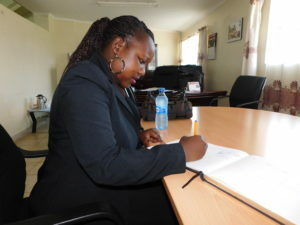 On Thursday, November 15, World Youth Alliance Africa Regional Director Patricia Gwambo and Kenya National Committee Vice-Chairperson Pamella Oddotte spoke to law students at the Kabarak University in Nakuru County, Kenya, as part of an expert lecture series by the law school, with a focus on Constitutionalism and Governance. 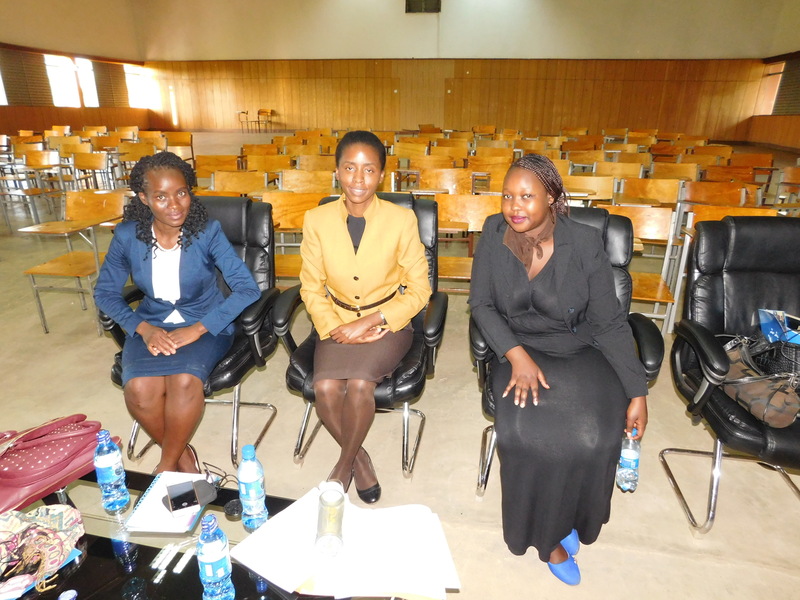 They were able to engage the students with discussions focused on understanding their role as youth and as future lawyers in the constitution of their nation. They were enlightened on good governance based on WYA’s declaration and Sustainable Development white paper, as well as with the value it brings and entails. 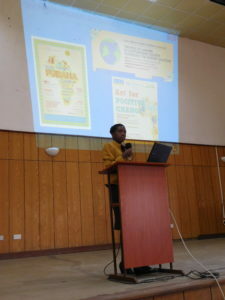 They were also able to look at the case study of some countries in Africa that were raised by the students. 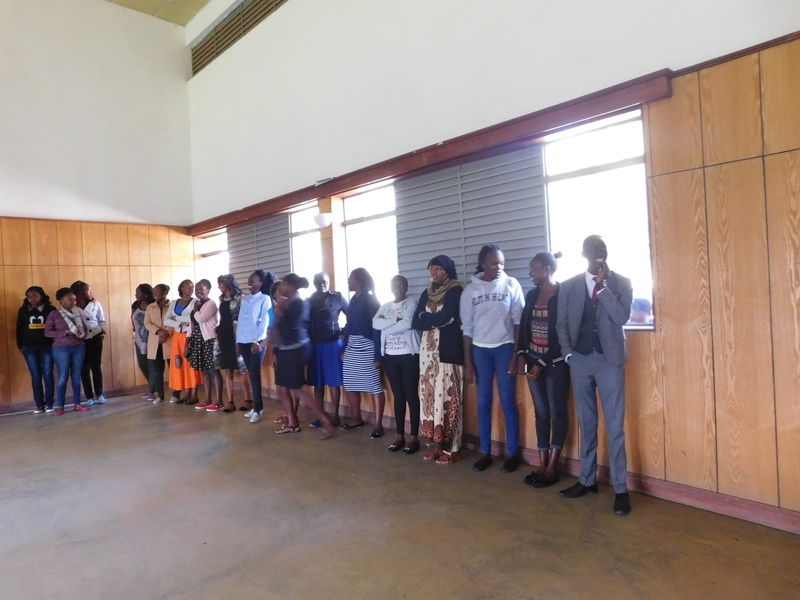 These students were also encouraged to build their advocacy skills with a mention on WYA’s Advocacy Fellowship and Internship. 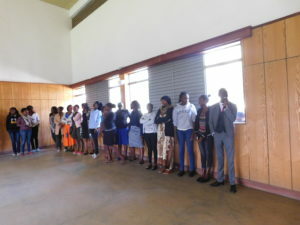 They then had group discussions where they were able to engage with the students on a closer basis, and also to get them to raise questions they wanted addressed from the lecture. 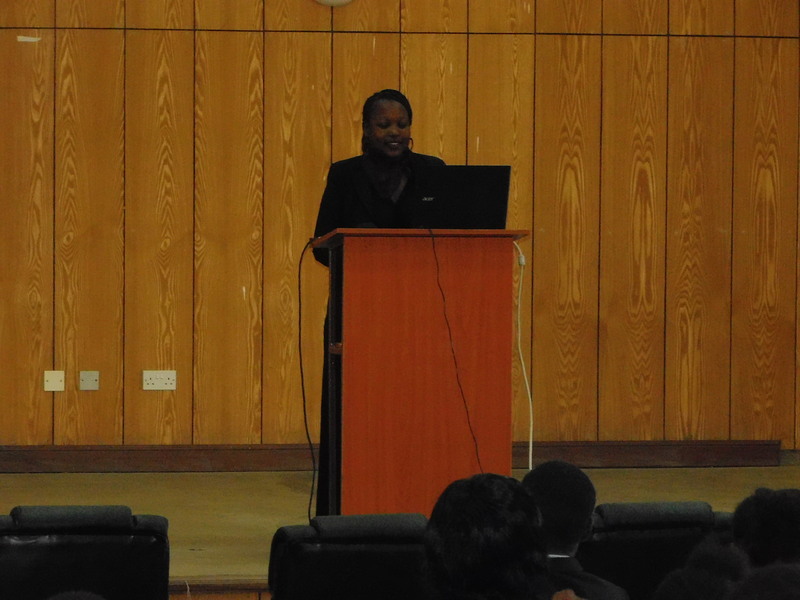 We appreciate Kabarak University for hosting us and the Law School for the opportunity to engage with their students.